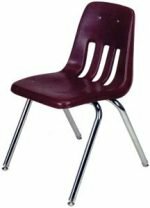 Centar Industries is your best source for classroom equipment and replacement parts! We have been serving schools and businesses since 1983. 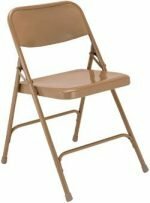 We have grown to include furniture and replacement parts over the years. Why choose Centar as your furniture distributer? Whether you are replacing a few chairs and desks or a whole classroom Centar will help you choose the right furniture for your needs. We specialize in bringing you the right replacement parts for the right price. 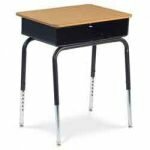 Everything you need for K-12 educational furniture or your business can be found at Centar. If you don’t see the product, color, or size you need let us know and we will help you find exactly what you are looking for.